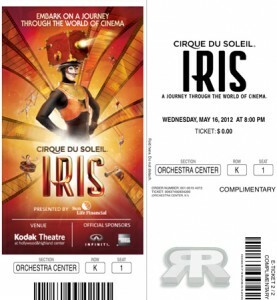 Cirque du Soleil is currently performing “Iris” at the Kodak Theatre of Hollywood, CA. 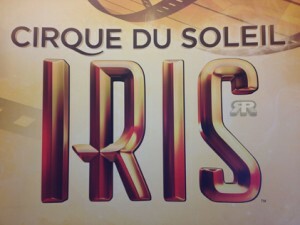 This spectacle takes you on a Hollywood style journey through the world of cinema via live acrobatics, music, interactive projections, and some comedy. From sound and lighting, to costumes and set design, to the performers themselves, everything about this show is magnificent. This performance is successful at keeping you on the edge of your seat and wondering what is next. Iris is currently playing through the summer and tickets are available @ click here, or for group discount click here.